Record Breaking Pizza Night at Orchard Hill! Wow! What a night we had at our Pizza Night at Orchard Hill Breadworks fundraiser! We couldn't believe the turnout, and had so much fun serving our community delicious pizza. 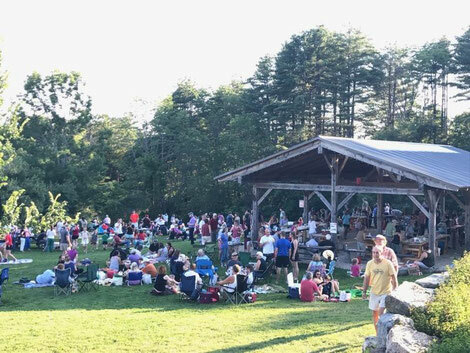 Thank you SO much to Noah and Sam and all the rest of the crew of Orchard Hill Breadworks for allowing us to be a part of this local tradition. Thank you to our volunteers and board members and to all that came out to support us! We are proud to say that we raised right around $2000 after expenses. This will go toward our goal of raising $40,000 to hire a Project Manager. Your co-op is coming to Walpole. Together, we can build it! 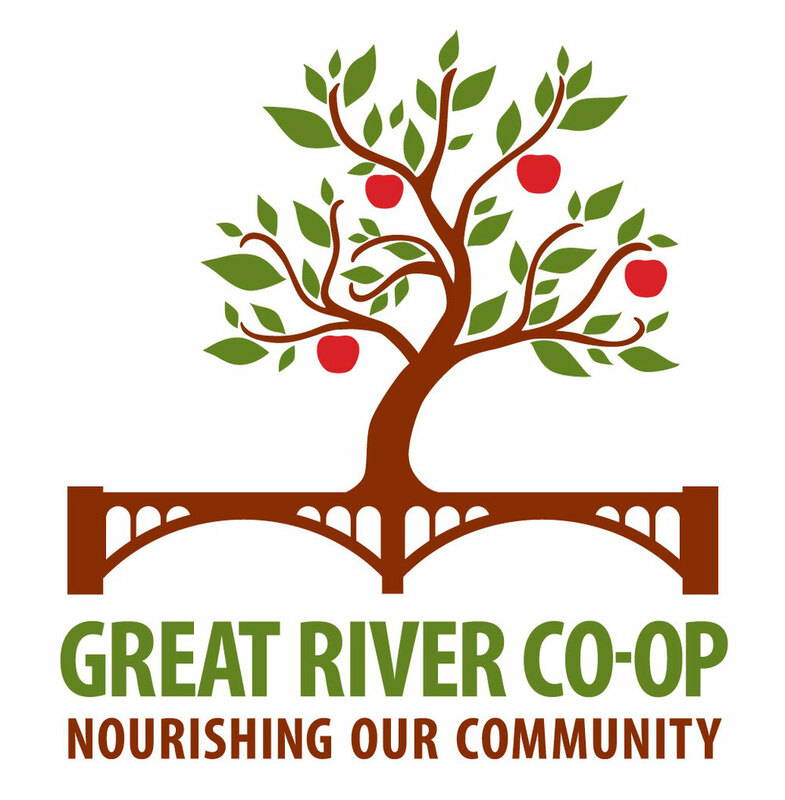 To learn more about joining the Great River Co-op, or volunteering to help at events, please visit http://www.greatriverfoodcoop.com/ and follow us on Facebook!